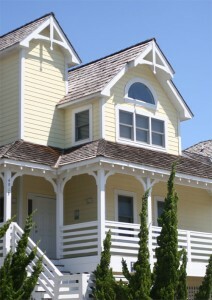 418 Bridge Lane, Nags Head, New Const. "I promise to be the best Outer Banks Real Estate Professional I can be. I will be a great listener and focus on your goals. I will, expediently, answer all your questions, think of things you may not have that could benefit you. I will be steadfast on getting you to where you want to be, and do so, comfortably!" 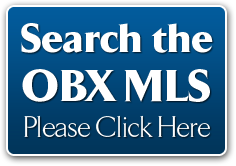 OBX Foreclosures & Short Sales – HYPE? © 2012 Outer Banks Real Estate Consultant. All rights reserved.